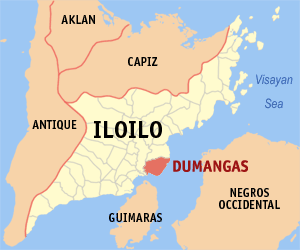 Dumangas is a first class municipality in the province of Iloilo, Philippines. 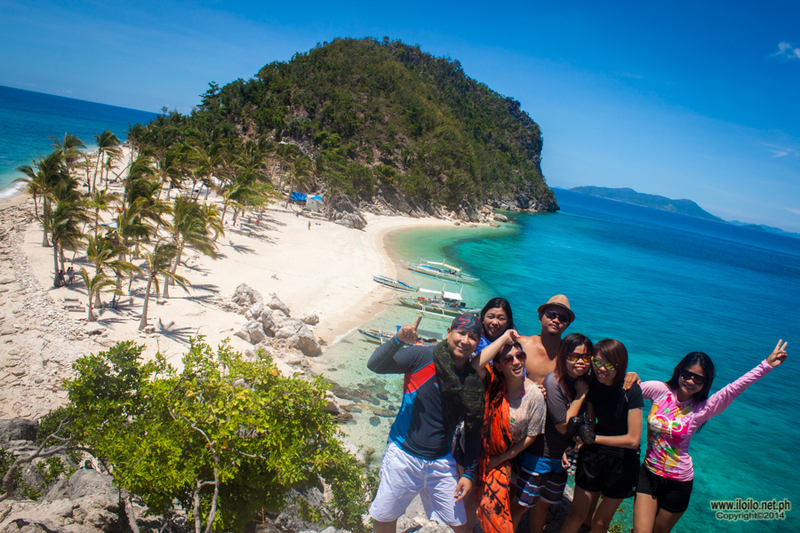 The town is located northeast of Iloilo City on the island of Panay. 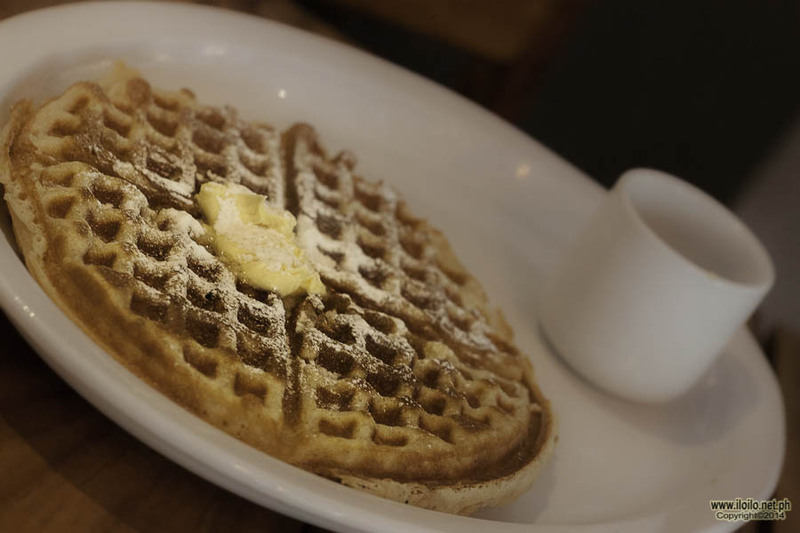 According to the 2010 census, it has a population of 66,108 people. 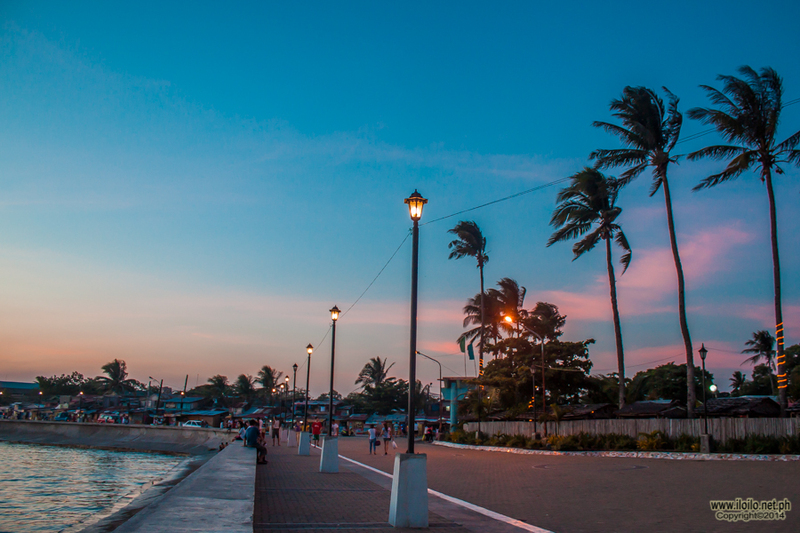 Like most parts in the Philippines, Dumangas is a rural town where agriculture and livestock are predominant. Although an hour drive from the port city of Iloilo, Dumangas continues to retain its provincial standing, but whose commitment to certain fundamental community values and innovation has produced many in the way of medicine, law and education. 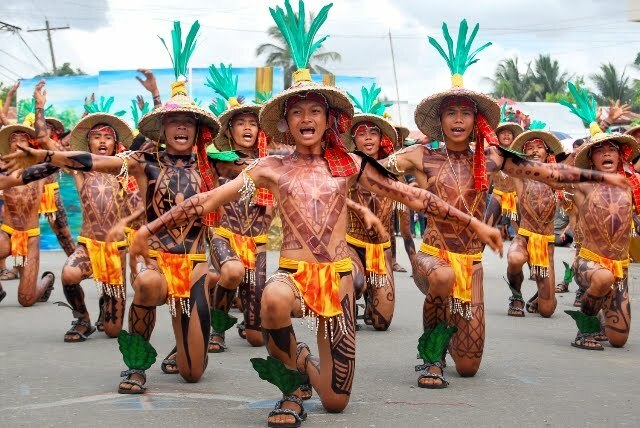 Dumangas is politically subdivided into 45 barangays. Dumangas was known as Araut until 1605. 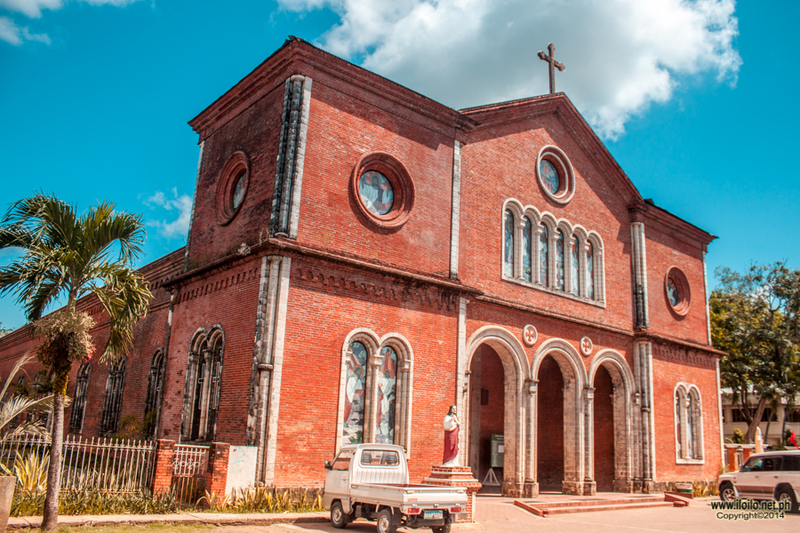 The town is home to one of the oldest standing churches in the Visayas. 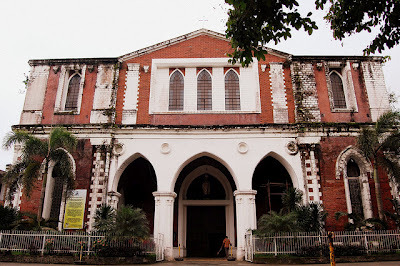 It is where the Spanish Agustinian missionaries of the Catholic Church began converting the indigenous population at the time to Christianity. There are many stories as how the town acquired its name, however the consensus is that which can be attributed to the mango trees that are abundant in this part of Panay island.